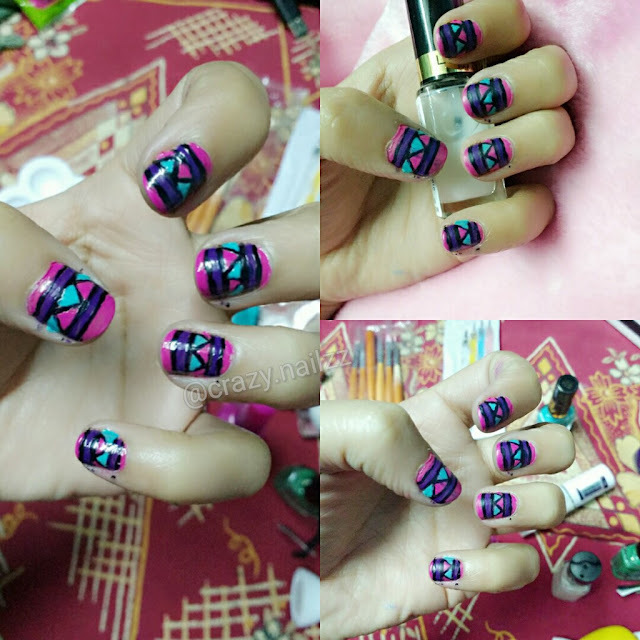 I haven't used many nail polishes from L'Oreal Paris, however, whichever I do, they never fail to impress me. Keeping up with their reputation and taking inspiration from latest trends spotted on the runways, L'Oreal Paris introduced glamour in a bottle with Color Riche Les Top Coats that will let you reinvent your nails. The new range gives the nail a unique texture and high shine finish. It’s play time with the Color Riche Les Top Coats range. From subtle Tweeds to party Disco ball to alluring Confetti to luxurious Gold and shimmer to Matte, the collection has it all for you! 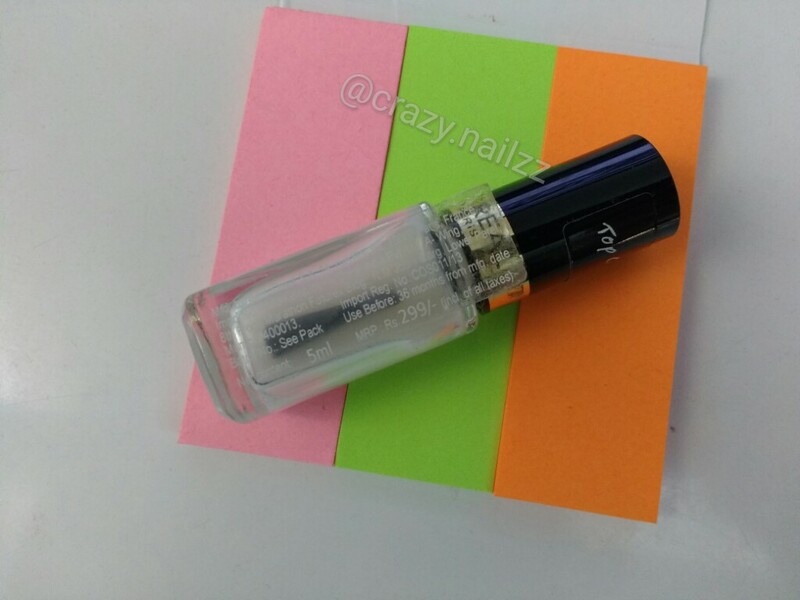 Today I will review L'Oreal Paris Color Riche Les Vernis Top Coats- Matte 915 for you. 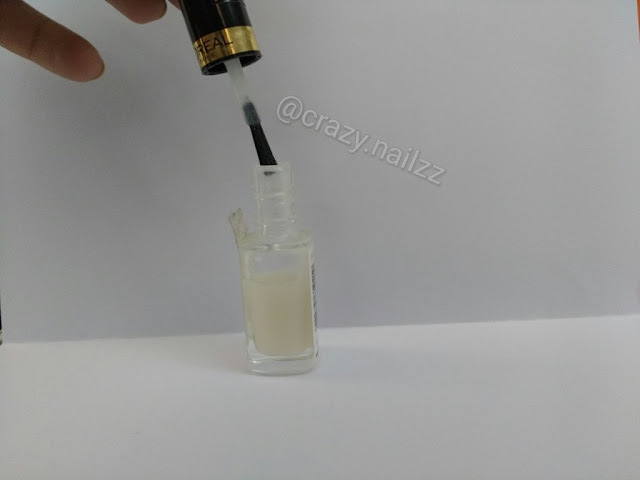 I was looking for a perfect yet affordable matte polish or top coat per say for a long time. 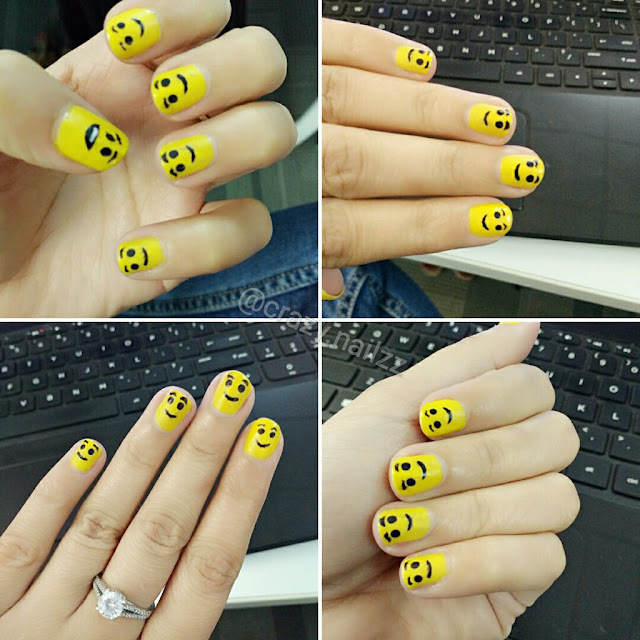 In India, nail art is still a growing trend so most of us nail art fanatics have to order things either from international website or just sit and wait for them to be available in India, at a feasible price. 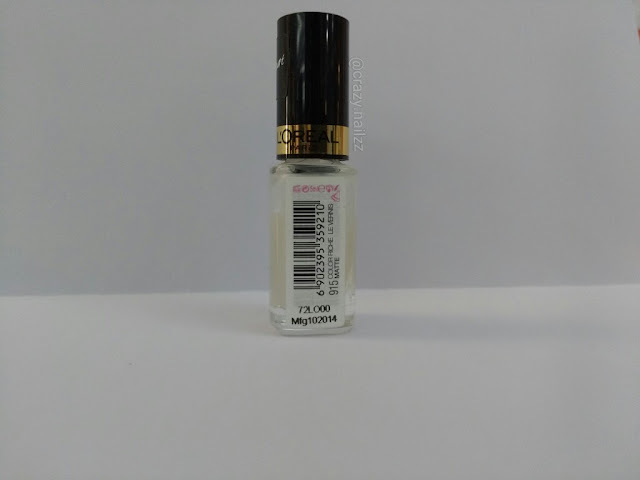 When L'Oreal decided to launch a matte top coat along with its rest of the top coat range and I was the happiest of the lot. 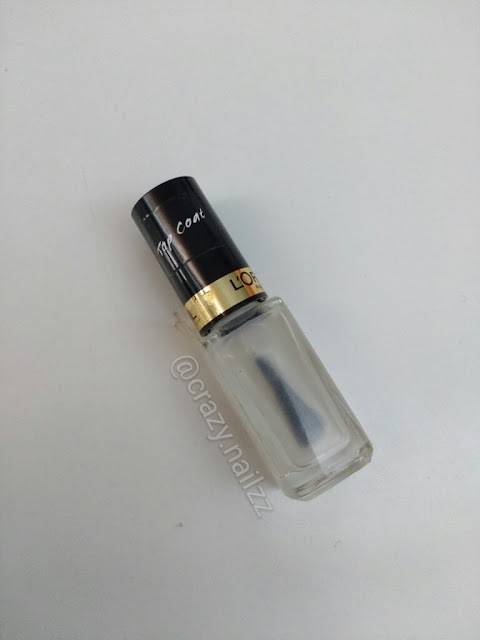 L'Oreal Paris Color Riche Les Vernis Top Coats- Matte 915 comes in a sleek standard L'Oreal bottle. most of the L'Oreal Paris Color Riche Les Vernis range is following this size and shape. You can easily carry them around in your bags. Although it seems a bit high for most of us, but it is the cheapest matte top coat available. The polish solution is a bit hazy milky in color like any other matte top coat. However, it dries as transparent so you need not worry about using it on colored nail polishes. The quality of the L'Oreal Paris Color Riche Les Vernis Top Coats- Matte 915 is very good. Once applied, matte finish lasts for about 4-7 days depending on your lifestyle. 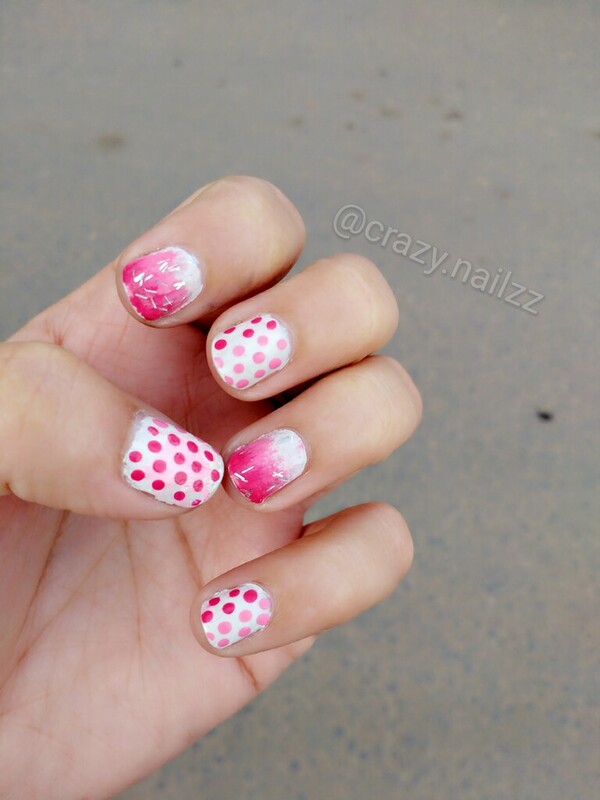 Note: You might find that applying matte top coat directly on any nail art can cause color bleed or smudge, even if you nail art is dry. 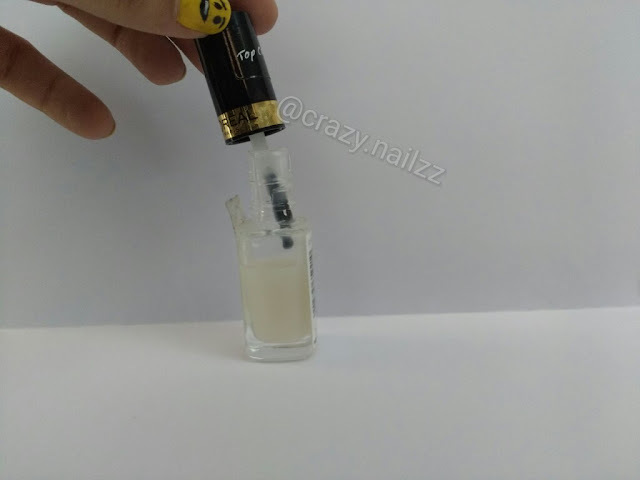 The best way to avoid it is to seal the nail art using your regular quick drying top coat and then apply Matte top coat over it. 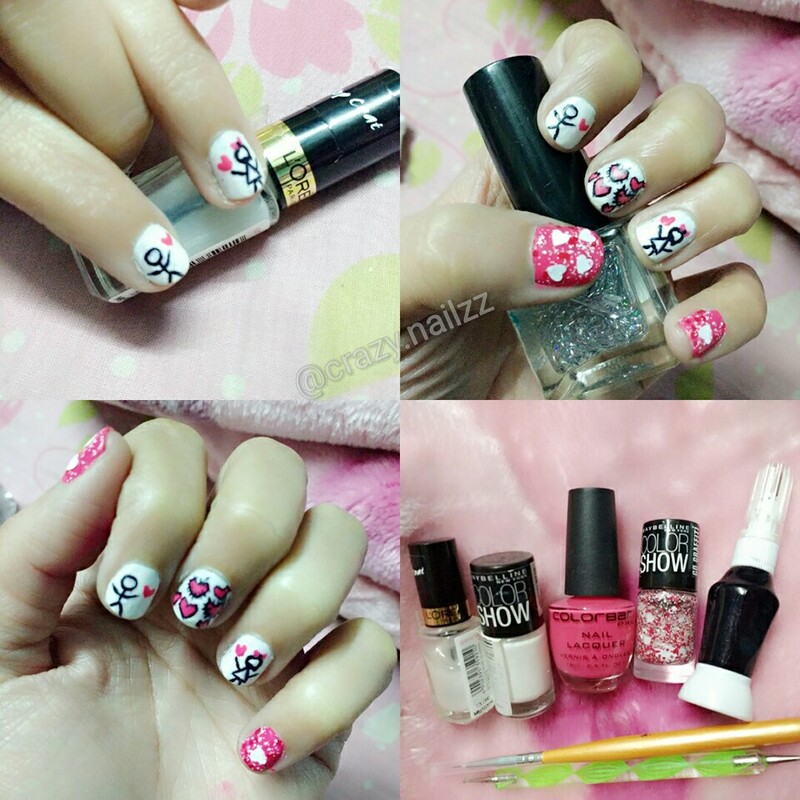 Lovey Dovey doodle nail art for Valentine's day! Have you tried L'Oreal Paris Color Riche Les Vernis Top Coats- Matte 915 or any other top coat from the range? Share your views with me. Hope you loved the review!